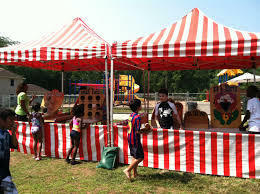 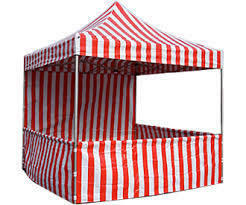 Having carnival event, school event, or fundraiser, we have the perfect carnival tents, high quality and best looking carnival tents in the market. 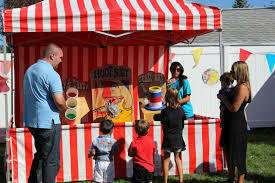 Our carnival tents are just the perfect size 8ft by 8ft, and can be rented by themsefl or with any of our carnival games. 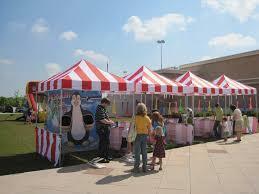 Click here if you would like to add carnival games to your tents.